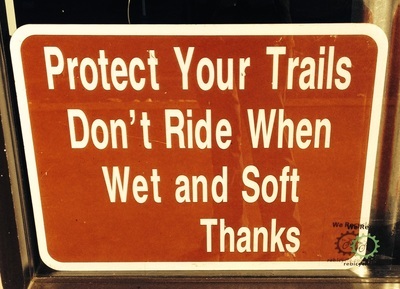 Please be respectful of others while on the trail. 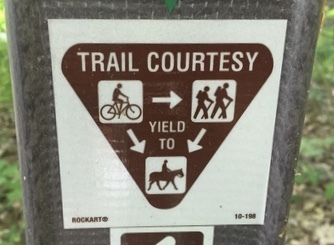 Bikes should yield to hikers and horses. Uphill riders have the right of way. Slow down and let them ride on as they are working hard going up. 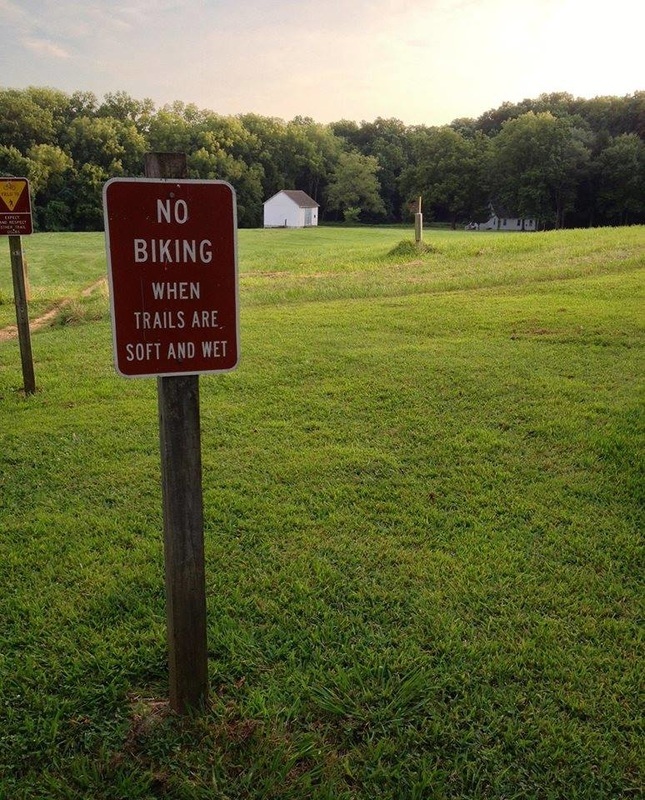 DO NOT ride when the trails are sloppy wet and muddy. If you get out there and the conditions are bad, go home or go ride creek road. 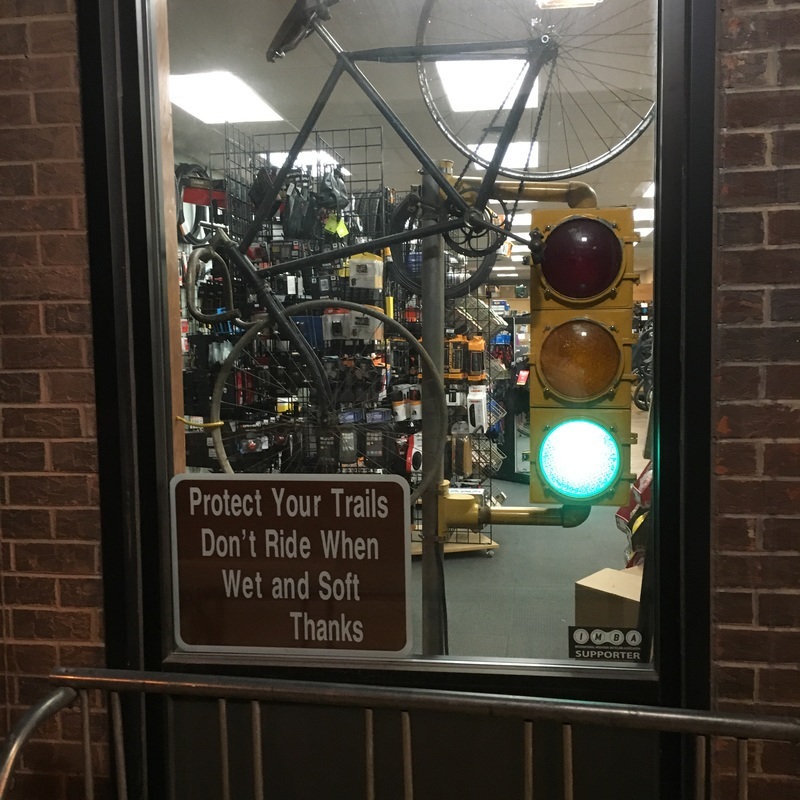 Remember that the signal light at the shop is for trail conditions. Green means go, Yellow means trail are probably rideable, Red means no riding. The groups below have regular trail maintenance work parties to care for the trails. 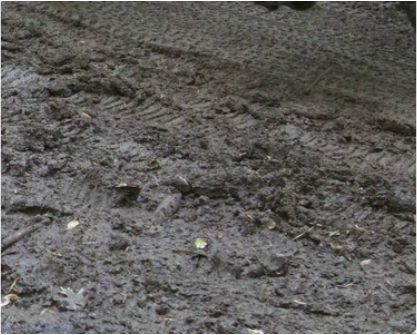 Tasks may include: cleaning up after storms, repairing trails that have been eroded, building new features, repairing bridges... you never know. Much of the local trail maintenance is provided by volunteers though, so please consider contributing a few hours of your time. Thanks!